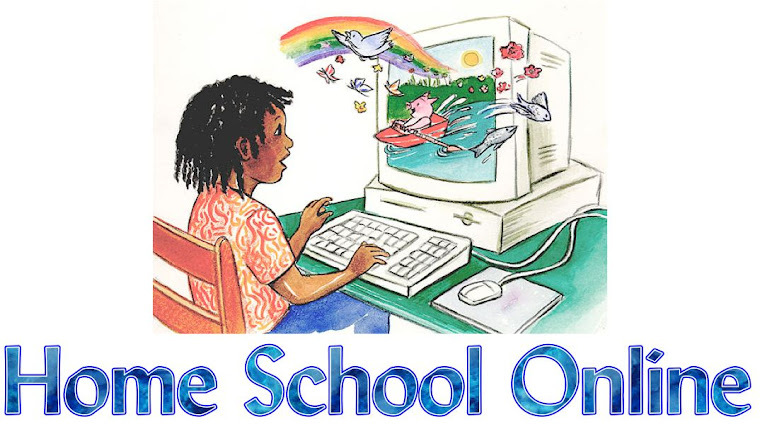 Home School Online: Let’s Hear It For the Mid-Year Newbies! Let’s Hear It For the Mid-Year Newbies! The biggest surge of new homeschoolers usually falls in August or September. This is a natural time for beginning because it aligns with the traditional start of the school year, and gives parents an opportunity to feel as though they are keeping up with public or private school students. The second biggest surge of new homeschoolers often occurs in December and January. Most of the time, these families had not originally planned to homeschool, but circumstances with their child, their child’s school, or their child’s learning during the first half of the school year make it obvious that they are not able to remain in their present educational situation any longer. If you are in that boat of accidental homeschoolers, then welcome to the gang! You are certainly not alone, and even though you are starting mid-year, it does not mean that you are at any kind of disadvantage. The great thing about homeschooling is that there is no set schedule or time-frame for beginning or ending. If you feel that a home-based education is best for your child, then it doesn’t matter when you start, it just matters that you START. As long as you have consulted your state laws for specific guidelines, and have researched the state homeschool resources available to you, you are already way ahead of the game! Now all you need to do is take some time to discover how your child learns best, figure out what style of learning might benefit your child most, and then begin to choose the materials, programs, and curricula that will help your son or daughter make the most of their homeschooling time. If you recently became a homeschooler, we’d love to hear how you came to your decision, and what your experience has been so far. Share your thoughts in the comments below! Thank you for joining the discussion! Please enter your name and email address below to receive free information about PreK to 8th grade online curriculum and 2nd to 12th grade writing courses. Parents! Looking For Homeschooling Information About Your State? Homeschooling - Have-to or Hobby? What's Great About Your State? Share this blog with your favorite social network!